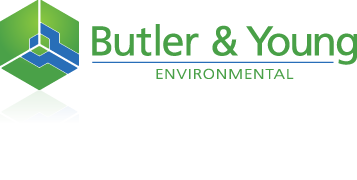 Renewable Consultancy & Project Management | Butler & Young Group Ltd. Developments of over 10 dwellings or 1,000m² of non–residential floor space to provide 10% of its energy requirements from renewable sources. Substantial financial incentives are available through the Feed in Tariff and Renewable Heat Incentive if approved Microgeneration Certification Scheme products and installers are used. 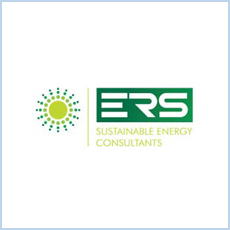 We can provide renewable energy consultancy and project delivery services for all types of renewable options for public, private and commercial Clients. 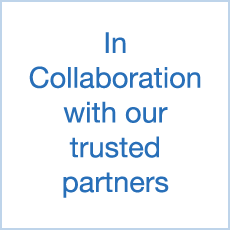 We offer services around project capital costs forecast, financial analysis, carbon footprint assessment, environmental impact assessment and grant availability.We deliver solutions along the entire life cycle of projects from feasibility assessment to Engineering, Procurement, Construction, and maintenance & management (EPCM).